There are no bad phones launched in market these days. 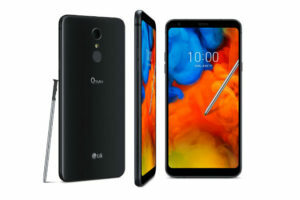 Every phone is unique in one way or the other. 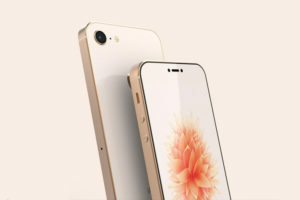 But, every smartphone is getting inclined more towards performance. 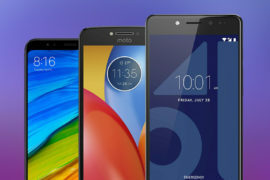 Almost all smartphones boast heavy processor and immense RAM. OnePlus 5, after its launch, grabbed all the attention by being the first phone to offer 6GB and 8GB of RAM. 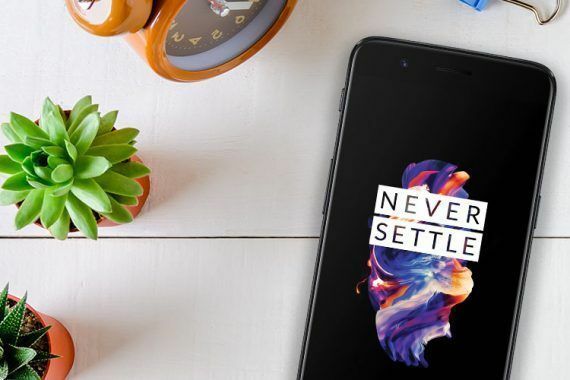 Three years after its launch, OnePlus has become one of the most popular smartphone manufacturers in India. 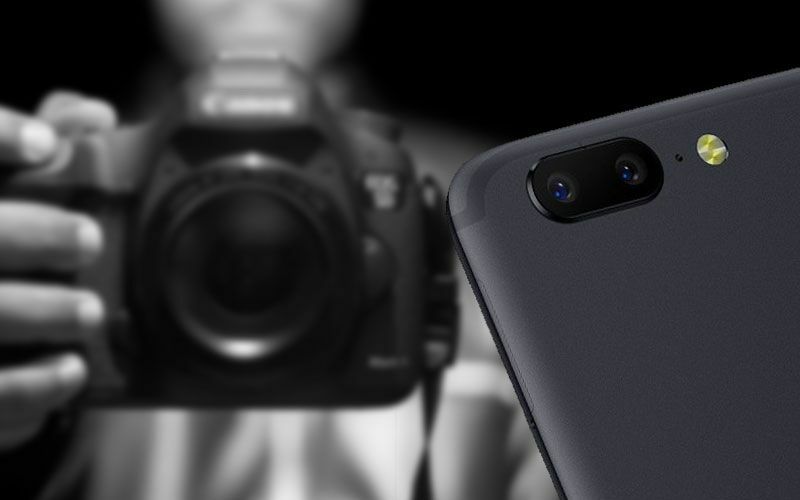 After the huge success of its previous offering, OnePlus launched flagship killer OnePlus 5 this year. The OnePlus 5 comes in two variants 6GB of RAM, 64GB Storage and 8GB of RAM, 128GB Storage priced at Rs 32,999 and Rs 37,999 respectively. The OnePlus 5 powers the latest Qualcomm Snapdragon 835 and Adreno GPU Graphics processor which makes it one of the fastest phones in the Indian market today. 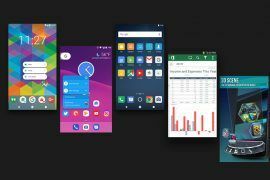 Here, in this post, we have listed ten best apps to make the most out of your OnePlus 5. Google Cardboard is the free application which puts virtual reality on your smartphone. 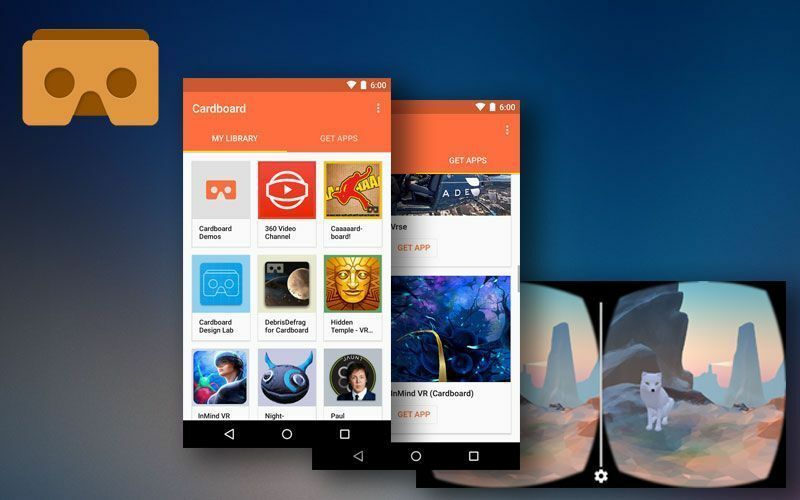 The Google Cardboard app helps you launch your favorite VR experience. You can also get connected with Google Earth and fly around the beautiful planet. You can also visit Versailles with a local guide with Tour Guide. The app also allows you to examine cultural artifacts from every angle and much more. 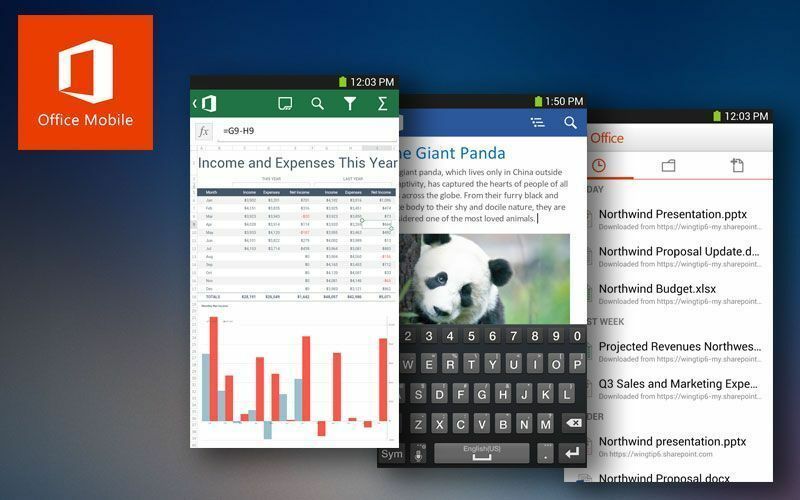 It is a very useful app for any smartphone user and is one of the most widely used productivity application. The app allows you to access, view and edit documents virtually from anywhere. Microsoft Word to create and manage your documents.Microsoft Excel for creating and managing sheets. Microsoft Access for creating presentations. Documents in Microsoft Office look original, thanks to charts, animations, SmartArt graphics, and shapes support. The complete set allows you to directly share documents using Microsoft Outlook. 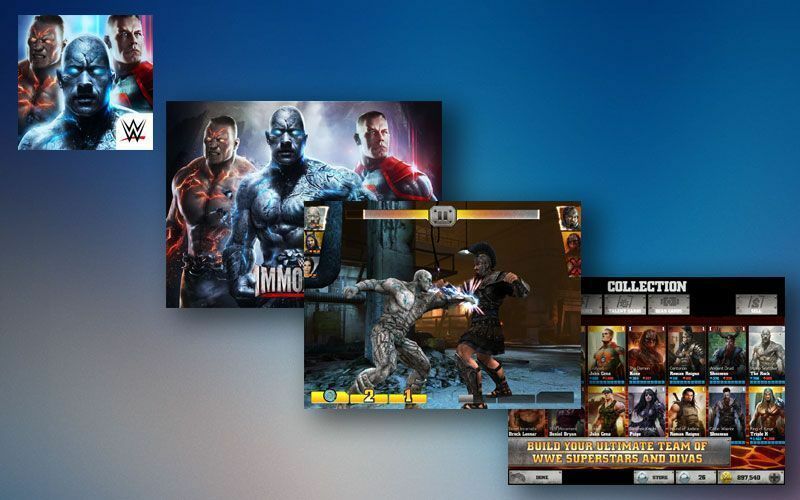 For our gamer buddies who expect their smartphone to deliver outstanding gaming experience, Mortal Kombat X is the Android game available for free on Google Play. 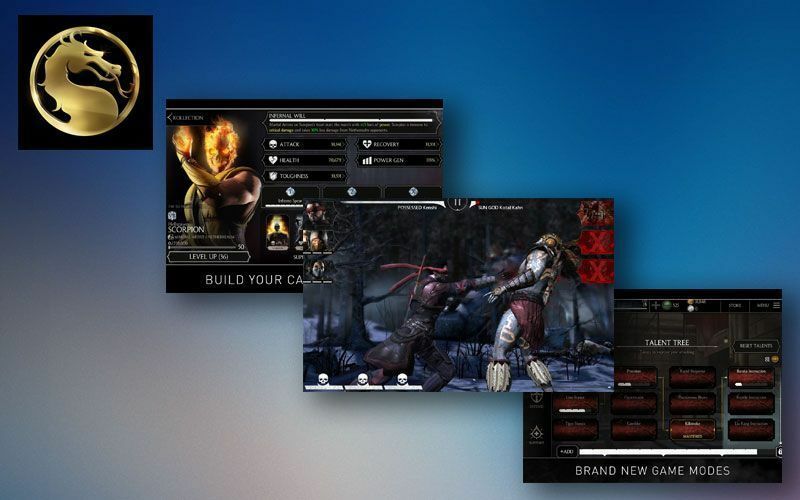 Mortal Kombat X features high-quality visuals and brings the power of next generation gaming to your device with its stunning visuals. If you are a long-time WWE fan, this is the game you should have on your device. The app allows you to take the WWE Superstars out of the ring into the supernatural and amazing world of WWE Immortals. The app delivers best-in-class graphics on your device, with custom animation for every single WWE superstar. It allows you to engage in battle across multiple worlds. You can play as fantastical versions of your favorite Superstars including Triple H, John Cena, The Undertaker, The Rock, Stone Cold and many more. Every superstar comes with unique moves and features special power. 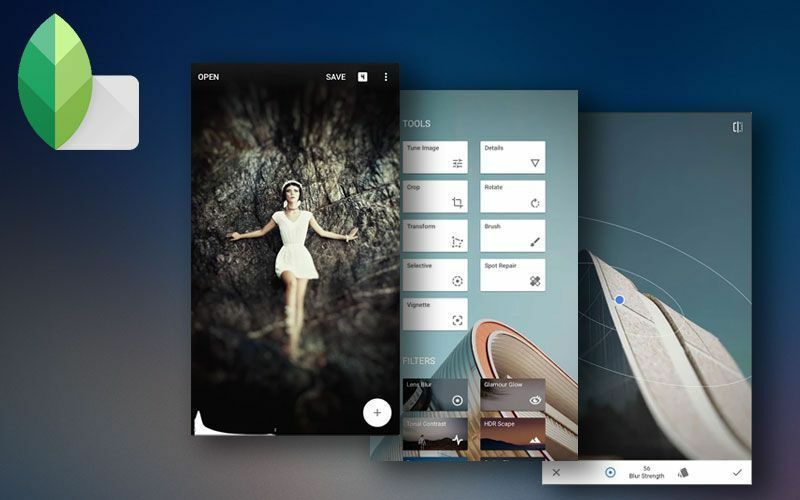 Voted best app of the year in 2011 by Apple, it is a complete and professional photo editor. The app is not only fun but also addictive. It features a wide range of exposure, colour, masking and reshaping tools, brushes and filters. Snapseed offers non-destructive editing which allows user to go back anytime into the Stack and adjust or eliminate any edit. The layer or Stack of edits applied to a picture as a ‘Look”, which can later be applied to other photos, just as ‘Action’ in the Adobe Photoshop. 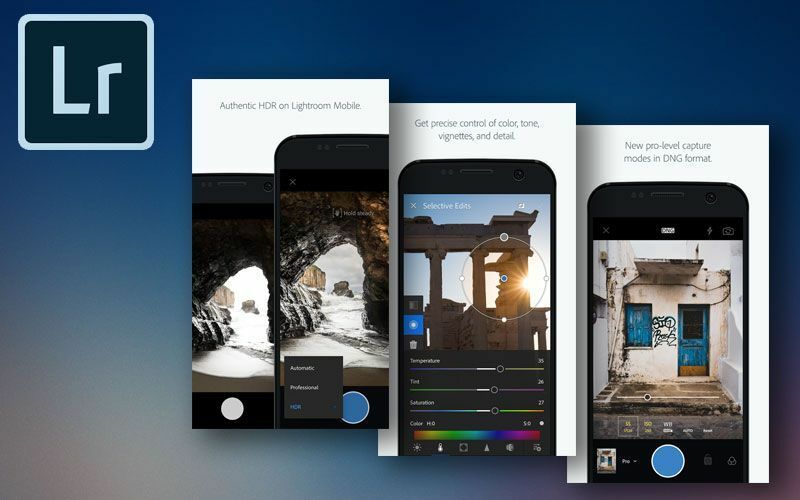 By far, it is the best photo editing app for serious photographers. 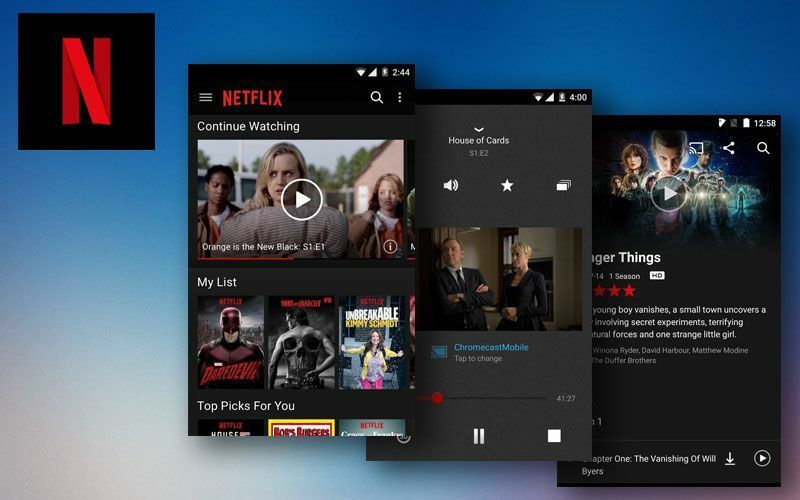 Netflix is the best video streaming app on both iOS App Store and Android Play Store. It contains a massive library of movies and TV shows. Netflix, like Amazon making efforts to beat other streaming service by producing original programs namely Luke Cage, The OA, The Stranger Things, and many others. Netflix has recently struck a major deal with Marvel to create its own TV series of Marvel Universe to create discrete shows like Daredevil, Jessica Jones and upcoming Iron Fist. Another sharp and sophisticated photo editing app, which has more functionality than one would expect from a mobile app. The users can create beautiful photography and digital art. Like the other photo editing apps, you can snap a new picture or select one from your photo library. There are various tools including crop, rotate and resize the image and there are various effects including Artistic, Paper effects, ColorSplash that can be applied on the image. There are various other options to chose from. OnePlus 5 is one of the best smartphones to play games with heavy graphics with its massive 8GB RAM and a super fast processor. 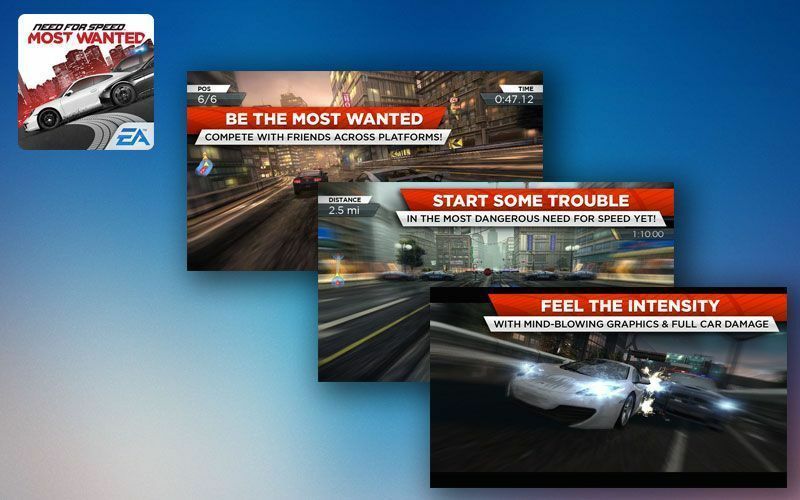 One of the popular heavy-duty game that not all devices are able to run without any crashes or being glitchy on them is Need for Speed: Most Wanted. Since the NFS merchandise has been pushing the boundaries to bring in an immersive user experience by adding as many graphics as possible. 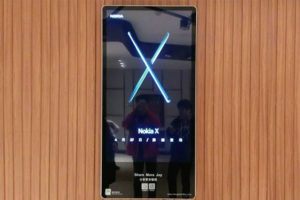 This means a smartphone with extremely high-performance figures would be needed. The OnePlus 5 is a clear choice for this app if you are planning to invest in a smartphone and have a budget cap of Rs 40,000. In the game, the traditional accelerometer-based control scheme comes in by default, but you can switch to on-screen steering wheel from the gameplay settings. 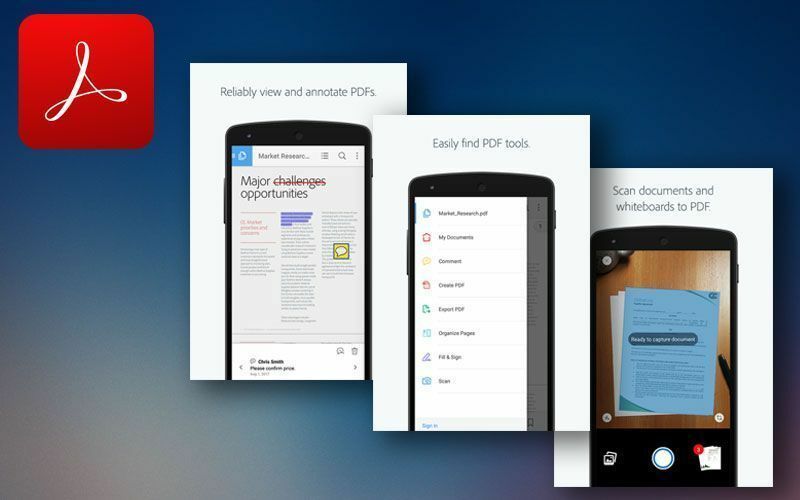 Adobe Acrobat Reader is free, trusted app for viewing, annotating and signing PDFs. The app allows you to quickly open PDF documents from email or any other app that supports ‘Share’. Users can search, scroll, zoom in and out of documents. You can also choose single page, continuous scroll or reading mode. The users can make comments on PDFs using sticky notes and drawing tools, highlight and markup text annotation tools and also view and work with annotations in the comment list. The best part is that app uses device’s camera to snap a photo of anything-a document, whiteboard, form, picture, receipt or note and save it as PDF. In the world of Instagram and selfies, the app market is flooded with photo editing apps. One of which is Adobe Photoshop Lightroom. 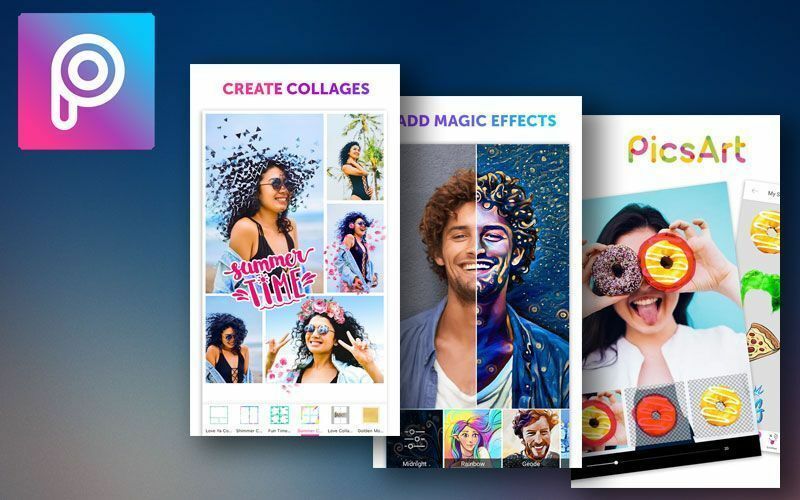 It is a lighter version of Adobe Photoshop available for smartphones which allows users to edit photos professionally. It allows you to craft and share professional quality photos from your smartphone or tablet. The app is HDR capable providing best image capture and processing. Users can experiment freely with edits and revert back to the original at any time with just a single tap. Users can share photos any way you want be it Instagram, Facebook, Twitter, Flickr and more. You can also join the community by using #lightroom.